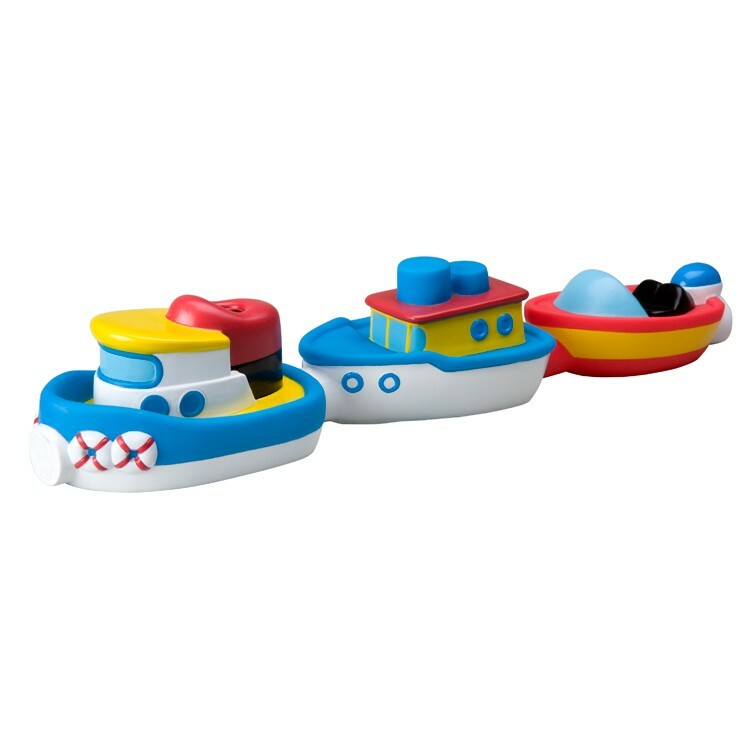 Each toy boat from this bath play set has a magnetic connector, perfect for linking all the boats to make a floating train right in the tub! 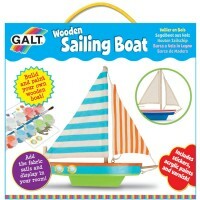 Rub-a-Dub, there's a boat in the tub! Magnetic Boats in the Tub by Alex Toys is a fun bath time activity set perfect for pretend play. 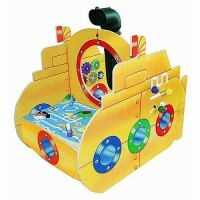 The magnetic boat bath playset comes with 3 soft and colorful vinyl boats. 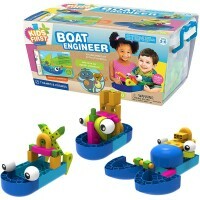 Each toy boat has a magnetic connector, perfect for linking all the boats to make a floating train right in the tub! 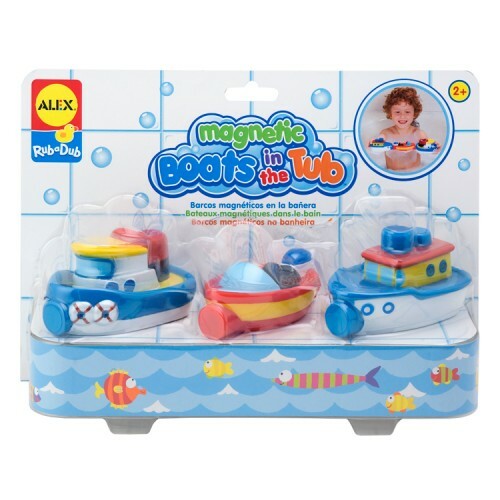 Alex Toys encases the magnets within the boats to prevent them from rusting. 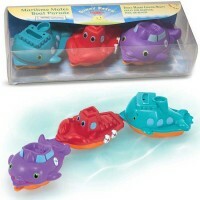 The Magnetic Boats in the Tub toy from Educational Toys Planet is also Phthalate-free, making it safe for all young children. 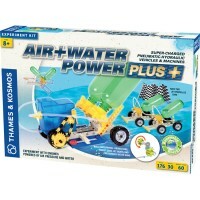 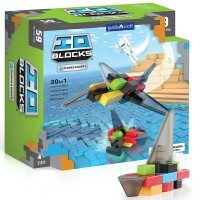 Link up your toy boats and get ready for some creative water adventures in a bathtub or in a pool! 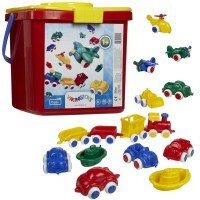 Dimensions of package 3.75" x 11.75" x 8"
Write your own review of Magnetic Boats in the Tub. 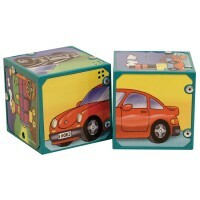 Rating: 5 Awesome by Grammy My two year old grandson loves them. 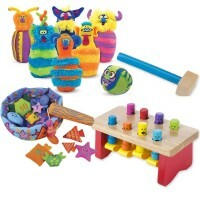 I bought two sets so he could have one set at his home and one set at his Grammy's house.